Twitter User Slams Meghan Markle For Wearing Tight Dresses During Pregnancy. Is It Really A Danger To The Baby? The Duchess of Sussex's fashion choices always come under a microscope anytime she appears in public. While some of her fans are inspired by what she wears, there are those who have negative reviews about her style. 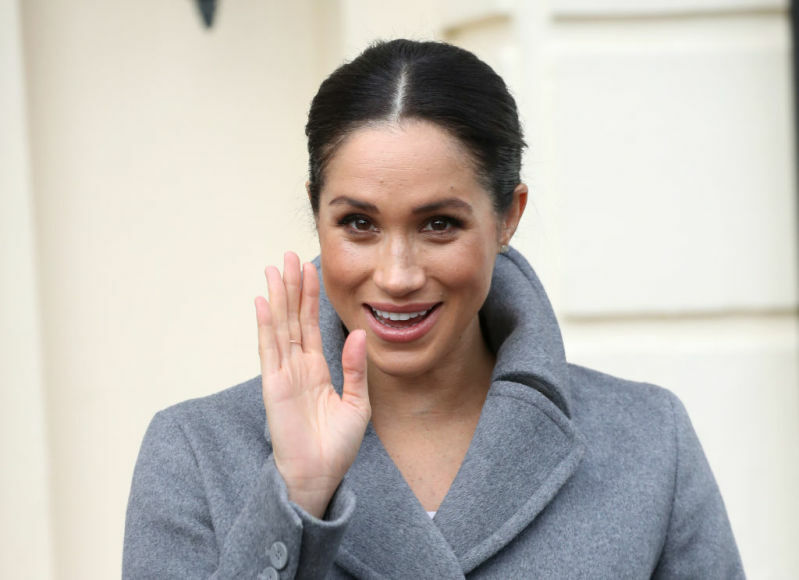 Now that she's pregnant, Meghan's outfit choices have become even more of an interest, and there are some who believe that the fact that she almost always wears figure-hugging dresses while heavily pregnant is not a good look.very wise. One Twitter user, Mary Traynham, recently commented on Meghan's outfit. She wondered why the Duchess is often spotted in super tight clothes and it's clear that Mary isn't a fan of the style. So sick of seeing Meghan in too tight dresses displaying her pregnant belly! Used to be only poor women who could not afford maternity clothes did that. Wardrobe money is no problem, so why does she do this? 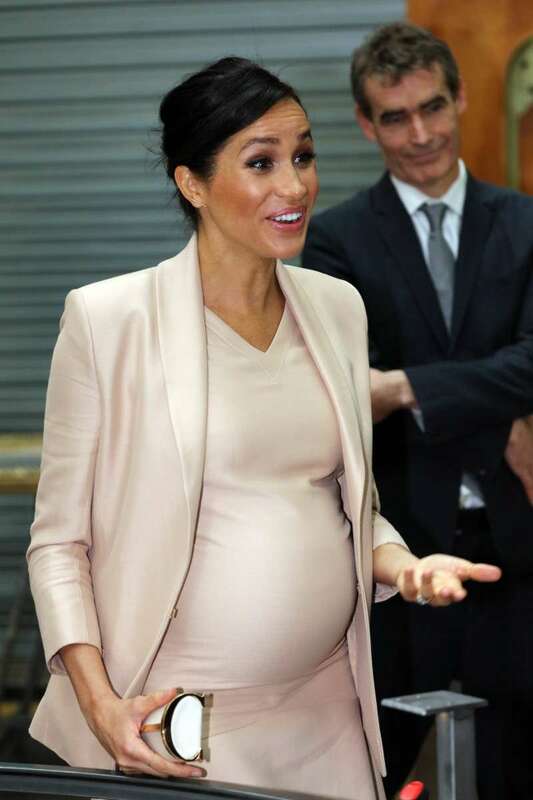 You may be wondering if there are certain health reasons why a woman as heavily pregnant as Meghan should avoid wearing tight clothes. Is it a danger to the baby? READ ALSO: Pregnant Meghan Markle Attends An Event In A Very Significant White Dress. What Is The Meaning Behind It? According to Live Strong, here are possible side effects of wearing tight dresses during pregnancy. It can cause pain: Tight-fitting clothes can cause pain in areas like the abdomen, chest, and arms. The clothes put pressure in different areas of the body and can make the pregnant woman very uncomfortable. Reduced circulation: Whether or not you're pregnant, constantly wearing tight-fitting clothes can slow down circulation in the body. In the early weeks of pregnancy, a woman's blood vessels expand to prepare for the increased blood volume that develops to provide for the placenta and baby. If one wears too-tight clothes during this time, it can put pressure on areas like the arms and thighs, which can cut off circulation and lead to numbness. Heartburn: When pregnant women wear tight clothes, especially around the waist area, they can experience heartburn. Usually, these women are more susceptible to heartburn because of pressure that the fullness of the abdomen due to the growing uterus, the amniotic sac and the baby can put on the stomach. This can cause food content to back up the chest and wearing tight clothing will only exacerbate the issue. 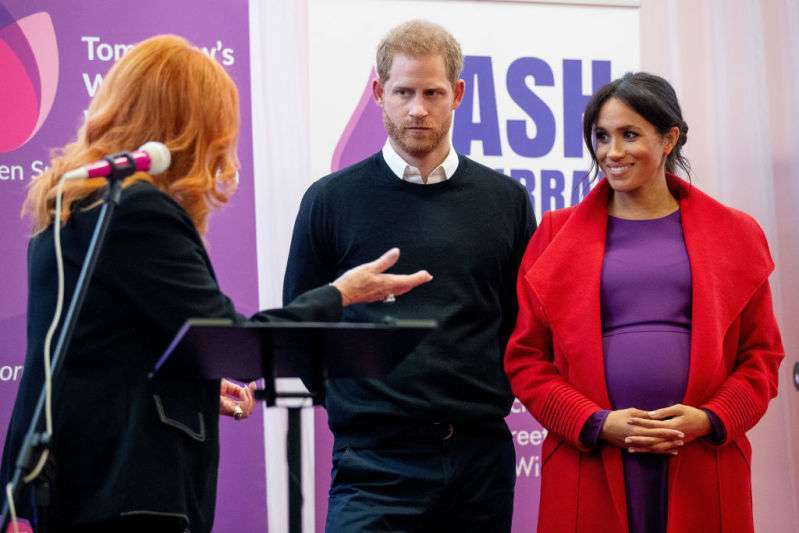 It sounds like Meghan should be careful when it comes to the choice of her clothing, but keep in mind that these disadvantages do not have anything to do with the baby, just the mother's discomfort, so we cannot really say the Duchess is hurting her child. And speaking of her comfort, we imagine the Duchess would not really wear something that makes her uncomfortable. So it's possible that the clothes may not be as tight as they appear, or she just isn't experiencing any of these side-effects. Having children is the biggest gift of life. It is essential to give them the happiest childhood. Here is one more powerful story to prove that. This article is solely for informational purposes. Do not treat yourself, and in all cases consult a certified healthcare professional before using any information presented in the article. The editorial board does not guarantee any results and does not bear any responsibility for any harm that may result from using the information provided in the article. The material in this article is for informational purposes only and does not replace the advice of a certified specialist.